BEST FIGHTER FOR CANADA: What if... Canada went with a mixed fleet? What if... Canada went with a mixed fleet? The USN's and Australia's future fighters. If Canada were to go it alone in building its next fighter, we should challenge the JSF marketing machine head-on. That is what 46% of you believe, anyway. While the medium-sized multirole fighter won out, it did not get a clear majority. 19% of you think we would be better off developing a smaller, cheaper aircraft, while 34% of you think that Canada should go big or go home. This goes to show, you cannot please everybody. Instead of taking a "one size fits all" mentality, Canada could hedge its bets by operating a mixed fleet of fighters. I have advocated for this before, and I still believe it allows the most flexibility. I am not alone in my belief here, as most of the world's major air forces operate at least two front-line fighters. Mixed fighter fleets are more complicated and more expensive to operate, however. This has made the chance of a Canadian mixed fighter fleet slim. But what if Canada did decide to adopt a mixed fighter fleet? What combination of aircraft would serve us best? All of the fighters have there own strengths and weaknesses. By combining aircraft, we can capitalize on certain aircraft's strengths while mitigating their weaknesses. For example, the Gripen is cheap and fast, but it lacks payload and a second engine. The Super Hornet, however, has a much higher payload and a second engine, but is not as quick or cheap to run. 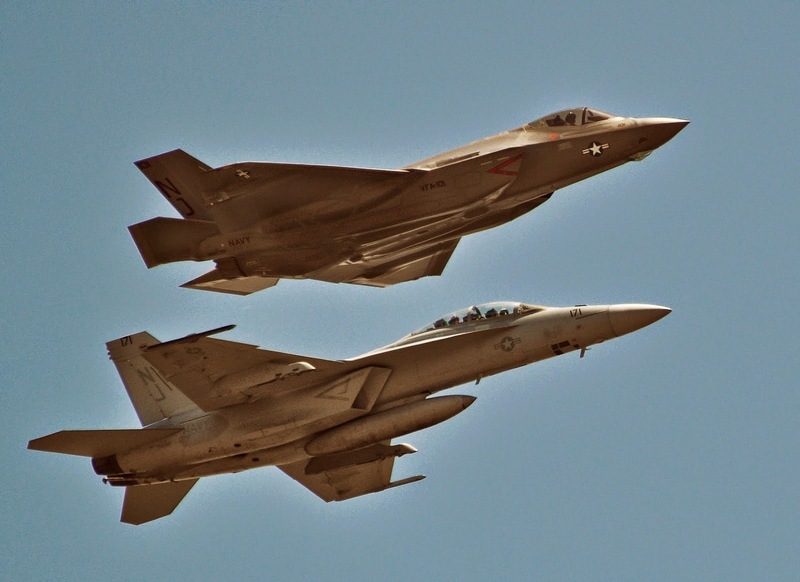 The F-35 offers the highest tech, but at a higher cost. My choice? The Gripen and the Super Hornet. 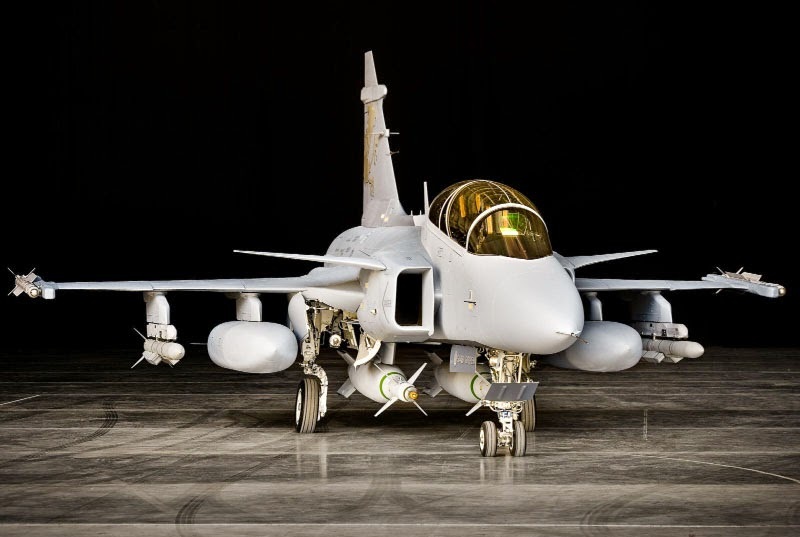 A mixed fleet of Gripens and Super Hornets would offer two proven and rugged fighters. 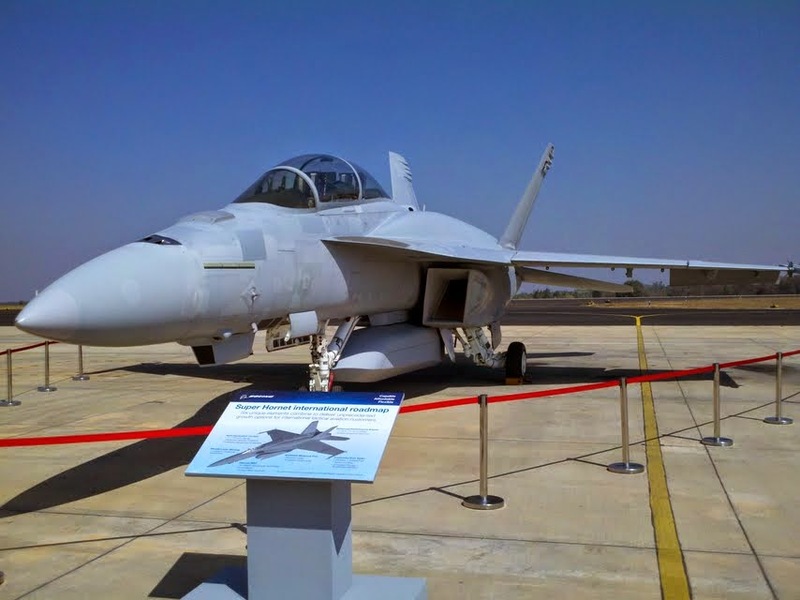 The big Super Hornet could take care of the heavy lifting while the Gripen performed the lighter roles. Costs could be controlled somewhat since both are relative bargains in the fighter jet world and both aircraft use the same GE F414 engine. Better still if the RCAF could acquire the Advanced Super Hornet and mount its Enclosed Weapon Pods on the Gripen (it shouldn't be that hard). Then again, other air forces will be combining the F-35 with Typhoons or Strike Eagles. This provides a hell of a punch, but at a price. The combinations are nearly endless, as witnessed by the Indian air force's selection of the Rafale to fly alongside Su-30MKIs. So what would you choose? Please make your selections in the box above. For this round of voting, you may select multiple options, but please limit your choices to two. Labels: mixed fleet, What if?